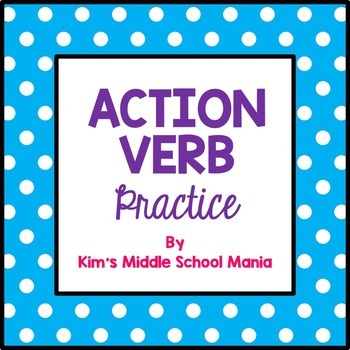 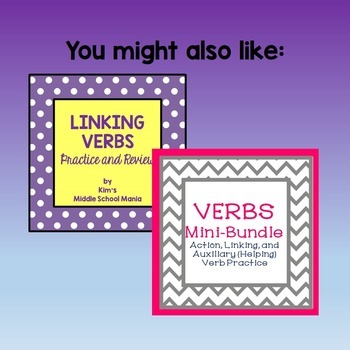 Do your students need some extra practice or a brief refresher on identifying action verbs and their function in sentences? 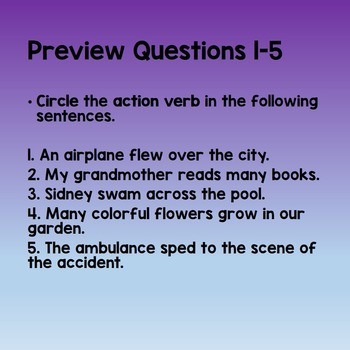 This worksheet has a brief review at the top and then 15 sentences where students identify the action verbs. 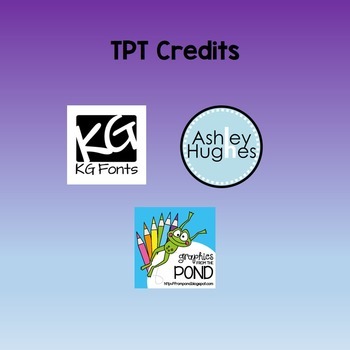 Check out my store for other great products!